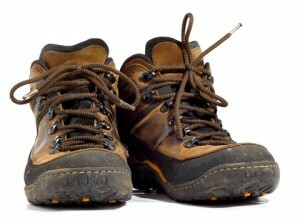 Our Walking Group is organised by Maureen Barber. We get together roughly every two months. For example one day a group of us walked around Holme Pierrepont Water Sports Centre. Afterwards we joined other members of our WI for lunch at Gamston Lock Restaurant and Pub. If you woudl like to get involved drop us a line using the contact form.